EPISODE 110 Worlds Fair Nano: Experience Tomorrow Today! The World’s Fair return to New York this September as the World’s Fair Nano. The two-days of exhibits, talks, food and art will give people a taste of the future. On this episode we talk in-studio with World’s Fair Nano co-founder Michael Weiss who hopes to create a groundswell of public interest to bring back the World’s Fair USA. Want to experience the future yourself? 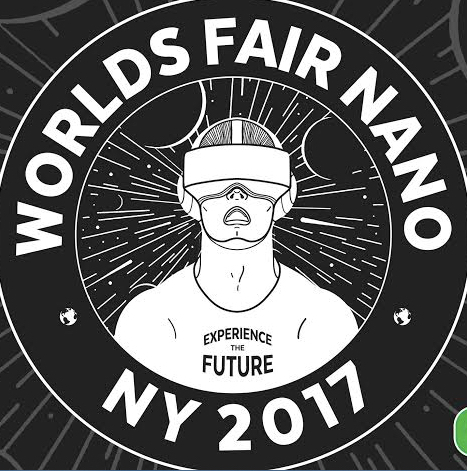 Use the code “TECHBITES” for 15%-off tickets to World’s Fair Nano at wfnano.com.